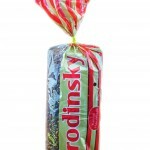 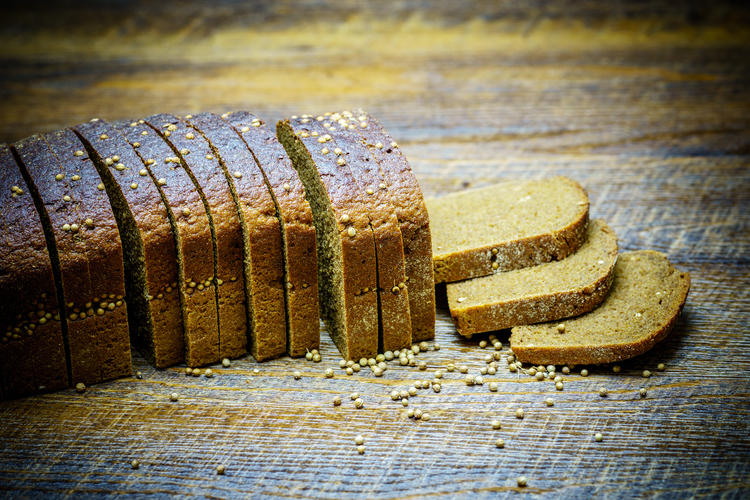 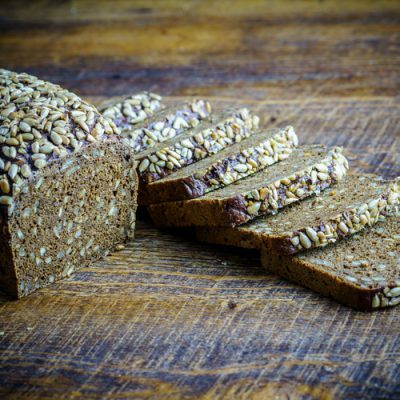 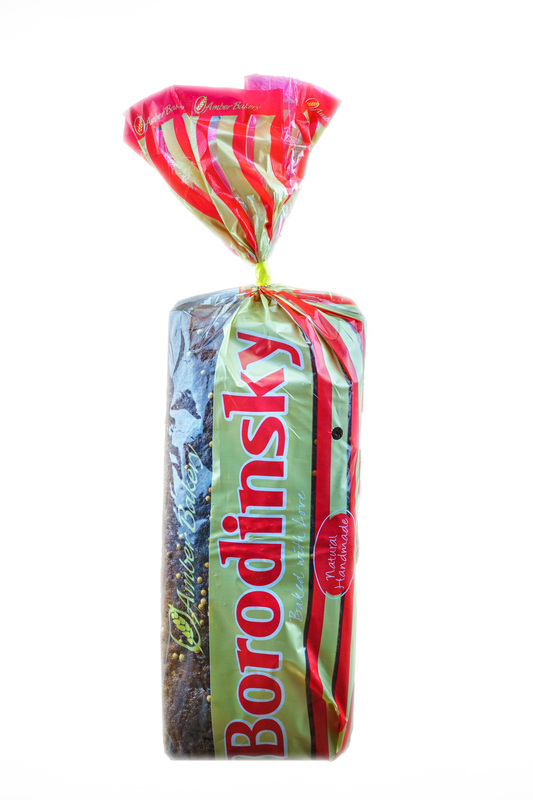 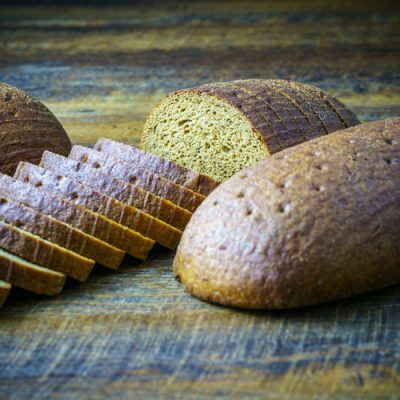 The most popular Russian dark rye bread. 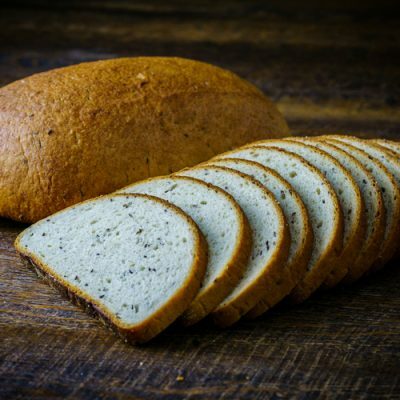 It is loved for its’ wholesome and moist texture and rich spicy aroma, naturally flavoured by native coriander seeds. 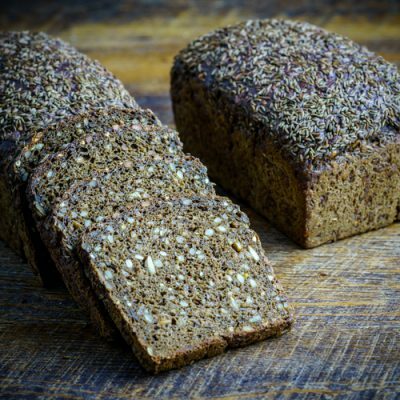 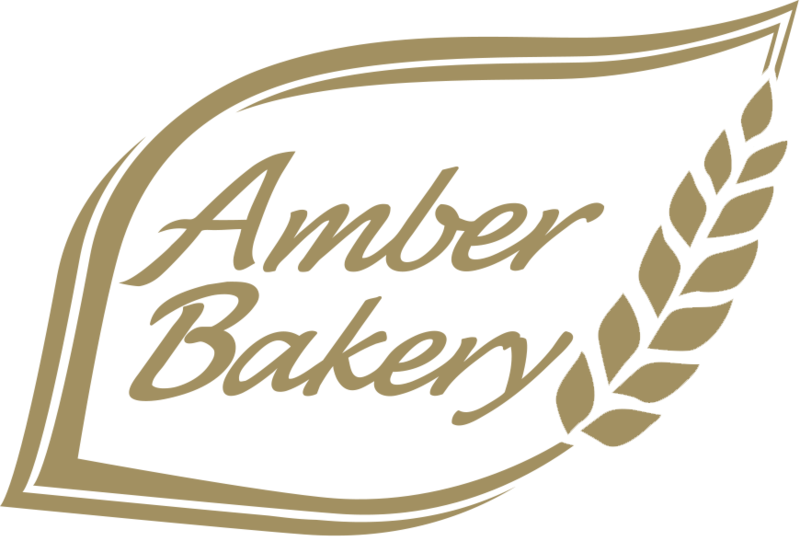 This bread is made with natural ferment using a scalded sourdough recipe in a 4-stage process.